For those of you with little superheroes and princesses, be sure to head over to my friend Sherry’s store Babypop on Etsy. She makes the most adorable capes and masks. They are so much fun for anytime of year and especially great for superhero parties and Halloween. She has a ton of designs to choose from. And she personalizes them with your child’s initial to make it extra special for your little one(s). These make fun birthday gifts and Easter basket stuffers. 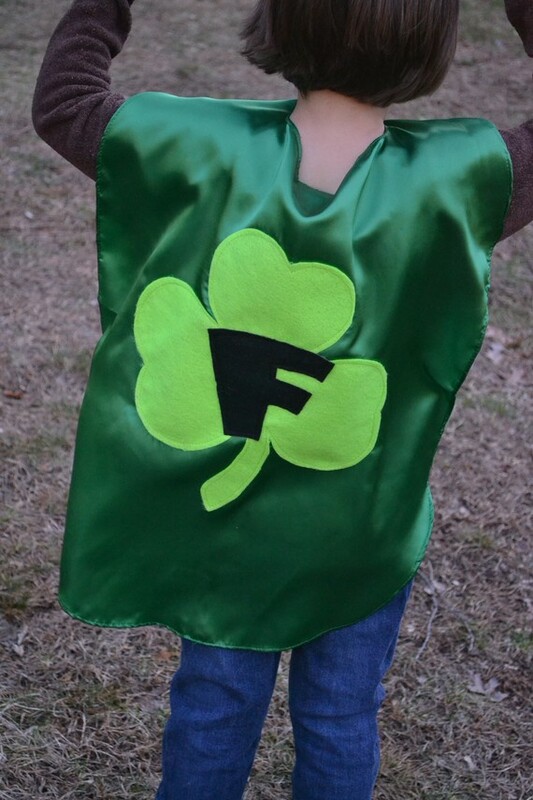 She even has a fun St. Patty’s Day shamrock cape right now for just $19. “Like” her facebook page HERE to learn about specials and new items. I love that they are handmade with love by Sherry and her team of Philadelphia area Moms. Your little ones are sure to fall in love with these ultra cool capes.